The idea of anonymously linking together selfies came to us one day when we were sending photos to each other. Then it dawned on us: there is no dedicated app for people to take selfies, add them to a chain of specified size, and then once the entire chain was filled with pictures, send that chain of photos to everyone in the group. We were forced to admit to ourselves that any mobile ecosystem that lacks such a useful application is nothing more than a travesty. So, we all took our smartphones and vowed that we would fix this pressing problem by building our own selfie-chaining app, and bringing it to market. 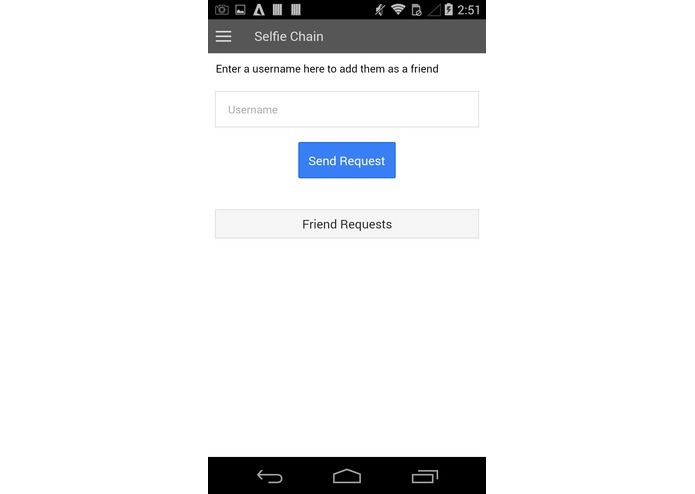 The first user creates a selfie chain of a specified size n, and adds his/her picture to it. He/she then sends it to one other person, who, in turn, will add a selfie to the chain. Then, user #2 will then send it to a third user, who will also contribute his/her selfie to the chain. Meanwhile, the first user will not know who user #3 is until the entire chain is finished. After n people have added their selfie to the chain, the app will compile all the photos and return the completed selfie chain to everyone in the group who participated. This app can be used to make stories. No one in the team had used Ionic or Parse before, so we had to learn everything from scratch for this project. 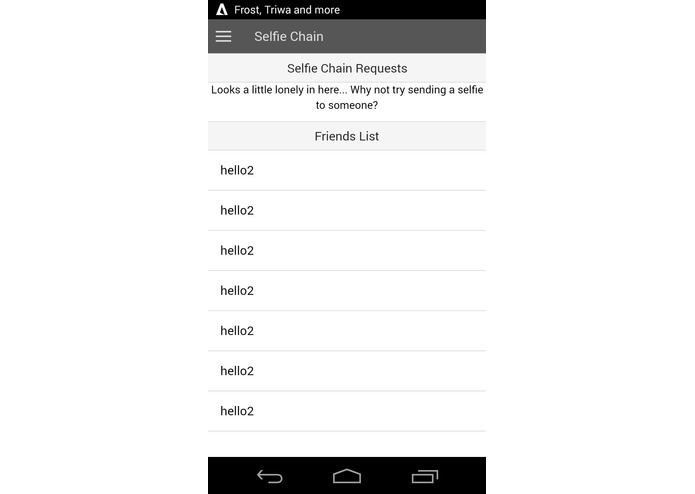 Rendering views of both the selfie chain and the app itself was particularly challenging. Just finishing the app was accomplishment enough. Just think: a week ago, we lived in a world where you would have to use some sort of photo editor to put selfies next to each other in a particular order. Now, there exists an app that does it automatically, and our Android phones now have a new use! 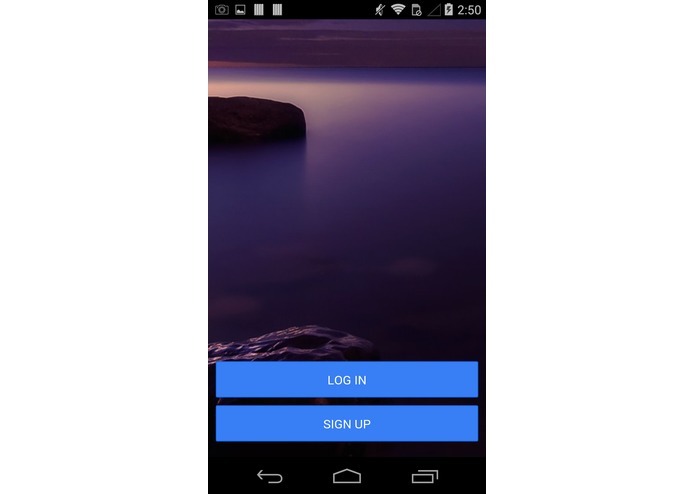 We learned how to use the ionic framework, angularjs, and connecting with Parse. 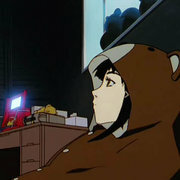 We want to add filters and allow users to draw on images. We also want to number the pictures in a completed chain so that way people know what user took what picture more easily. I worked on editing Ionic's default CSS to retheme our app. I also debugged some dysfunctional HTML and CSS files.